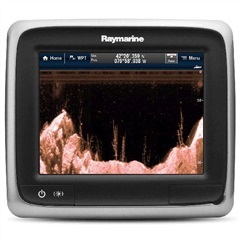 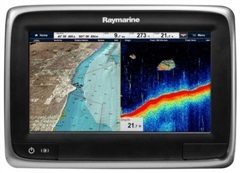 "A Dedicated Site for the - Raymarine C70 Chartplotter." 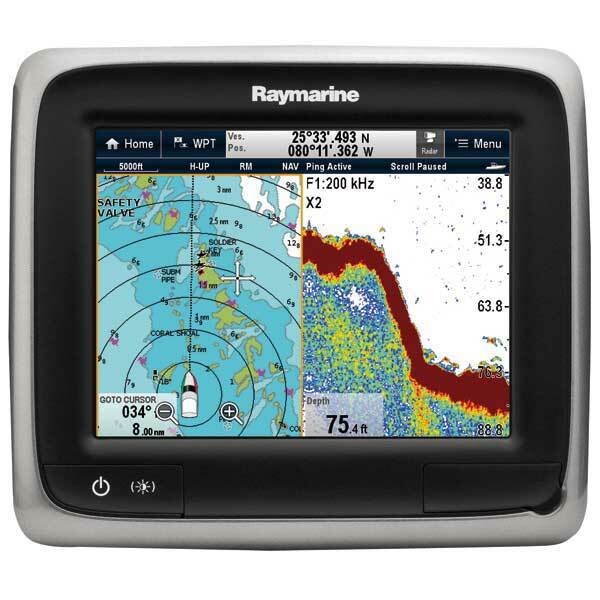 Raymarine C70 Classic Marine MFD Display with extras | 90 DAY WARRANTY! 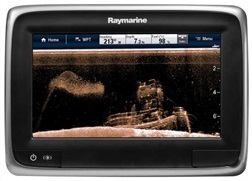 From Raymarine: Only analog radar units will function with the C-Series Classic MFD’s. 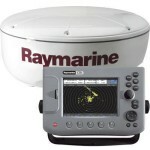 Model numbers M92650-S or E52065 are 2KW 18″ domes that are compatible. 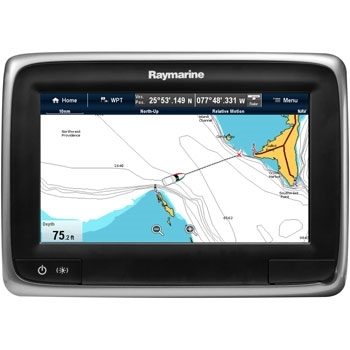 Model numbers M92652-S or E52067 are 4KW 24″ domes that are compatible. 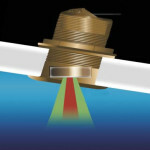 Model number T52001-S is a 4KW open array that is compatible.